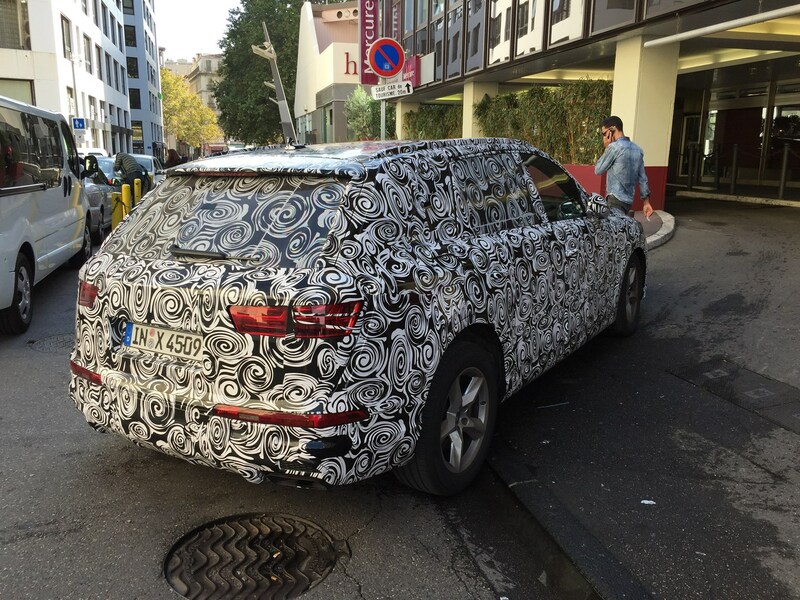 Look what CAR reader Matt spotted on manoeuvres in the south of France: the new 2015 Audi Q7. Although he wrote in thinking it was the next-generation Q5, due in 2016, we're pretty sure this is the new Q7, its bigger brother. He saw the Audi prototype on test in Marseilles, southern France. Sadly Matt only provided his first name. But it's a doff of the CAR hat to you anyway. Keep up the good spotting!